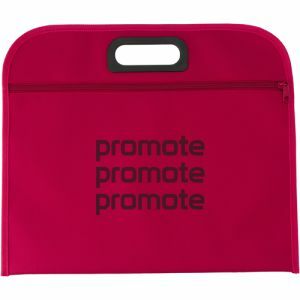 Branded document bags are UK promotional merchandise best sellers for conferences, seminars and trade shows. 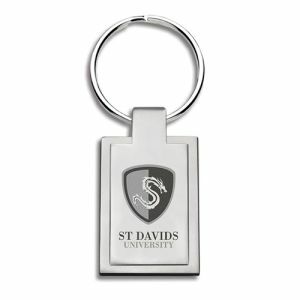 These showstoppers enable delegates to take your branding home with them and extend the advertising life of your company logo long after the event is over. 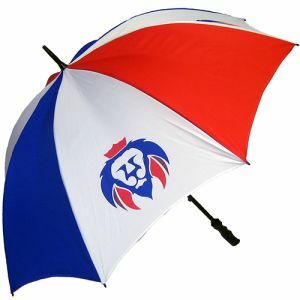 Available in a wide range of colours and styles. 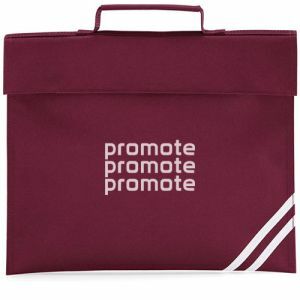 They are perfect for B2B purposes but also as book bags for schools, colleges and universities, bags for transporting files, notes or presentations to and from lectures, all while getting your message out to the local community or campus at the same time. 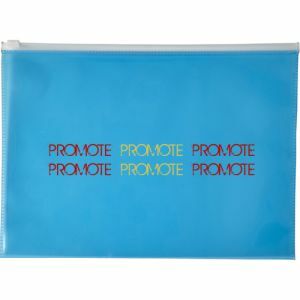 Promotional document bags are essentially lightweight, briefcase-style bags which easily accommodate A4 presentations, documents and paperwork as well as a notepad, pen or other business essentials. 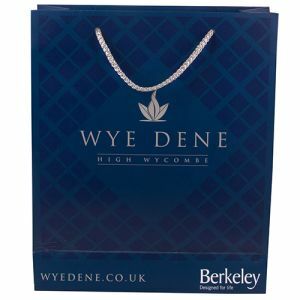 Tie the bag colour into your corporate colour palette, or opt for a traditional black bag with your company logo, name or message emblazoned across the large print area. 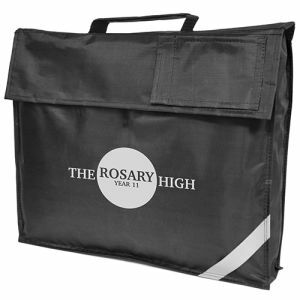 Made from hardwearing polyester material, printed document bags are also perfect as school book bags. 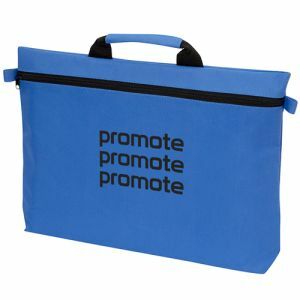 One of our favourite products for this purpose in the branded document bags category is the Enhanced Viz School Bag. Available in a wide range of school and business-appropriate colours with a reflective panel and hi vis binding for increased visibility. 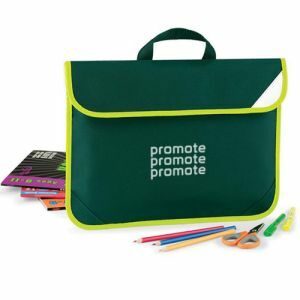 These would also work well for conferences where the event branding ties in road safety, or with any of these trendy bag colours – and don’t forget to add a colour-coordinated pen. 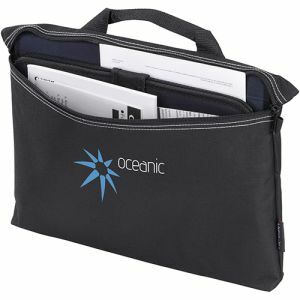 For a practical, budget-friendly promotional document bag which can accommodate everything you need for a day in the office or business meeting, the Zipper Document Bags are one of our best sellers. 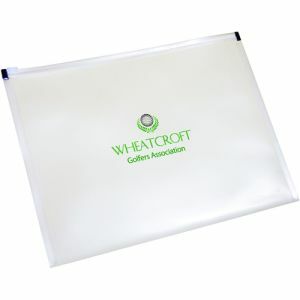 With practical pen loops both inside and outside the bag, a spacious interior and a wide variety of business and bold colours to match your brand or event. 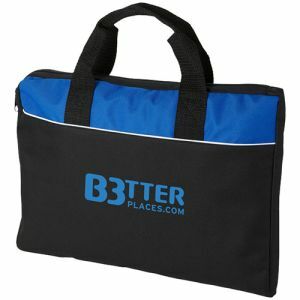 These bags will appeal to a business audience and advertise your company name wherever they go. 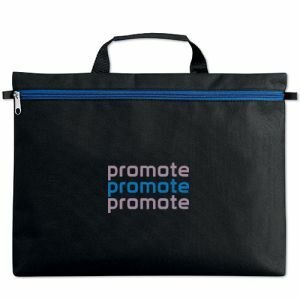 Help your staff and customers stay stylish on the daily commute with a multipurpose printed document bag such as the Sullivan Document Bag. These each boast a main compartment for paperwork and files, a separate zipped pocket, top carry handle and a handy shoulder strap. 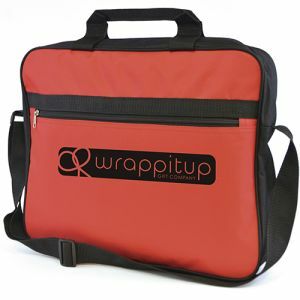 It could also easily double up as a lightweight laptop bag, giving it extra purpose while advertising your company. Keep costs to a minimum but keep your name highly visible with our A4 Transparent PVC Document Bags in transparent clear, green or blue. 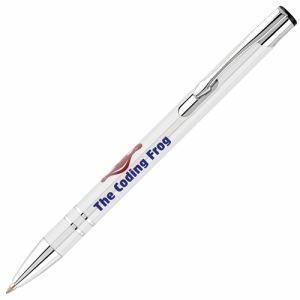 These are not only fantastic low-cost promotional products but they are also great stationery items. 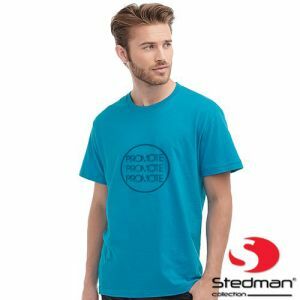 Keep stock available for staff to use in meetings, to enclose paperwork going out in the post or being presented to customers or suppliers; you'll be providing something both useful and reusable without breaking the bank. 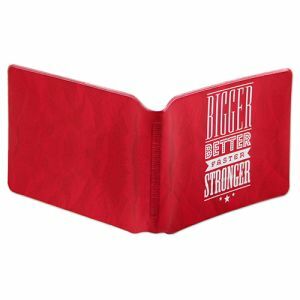 We even have similar zipper-style wallets available in A5 size too. 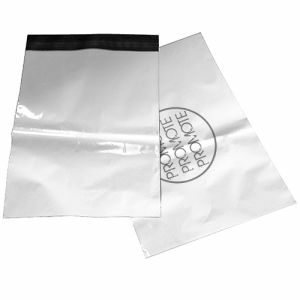 Or if being eco-friendly is one of your business goals, all our promotional document bags are completely reusable and made from hardwearing polyester or long-lasting polypropylene. Do you send out large direct mail campaigns, operate a mail order business, post out catalogues, magazines or journals on a regular basis? 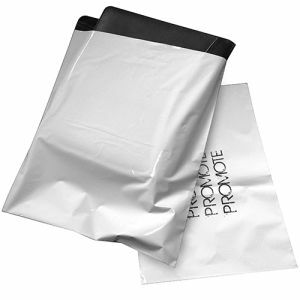 Investing in your own branded polythene mailing bags will ensure your brand is on show in transit, at goods inwards or reception and at its final destination. 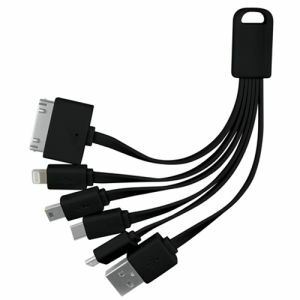 This could help to create a good impression before your package has even been opened. 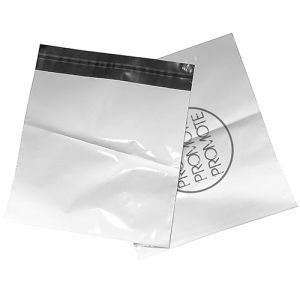 We stock small, medium and large polythene mailing bags to ensure your direct mail campaigns, tender documents or brochures arrive in style. Add one, two or three colour print to personalise your postal campaigns from start to finish. 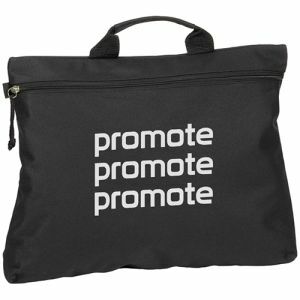 No order is too big or too small for the team at Total Merchandise, so give us a call today to discuss your branded document bag requirements.